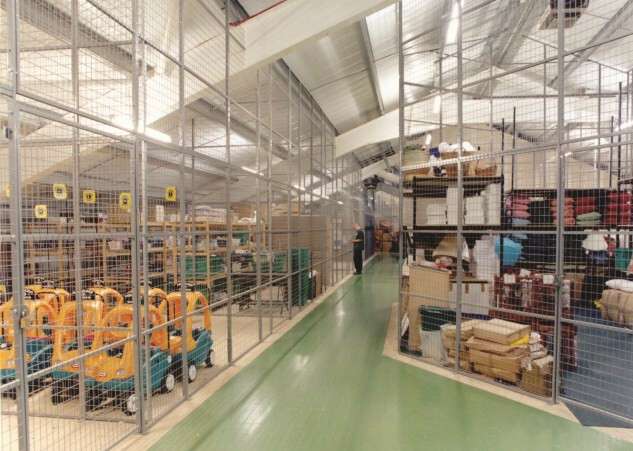 Superior Storage Solutions over a wide range of partition systems suitable for domestic, commercial and industrial use. 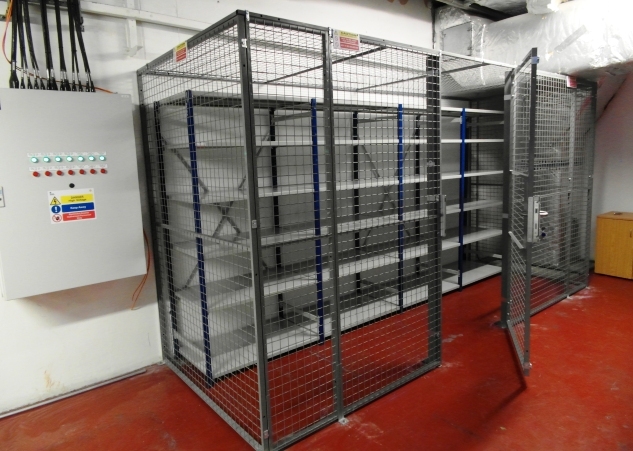 Our Troax Caelum partitioning system is ideal for sub-dividing storage areas, creating secure storage for hazardous or high value goods, bonded storage, or for segregating electrical controls. 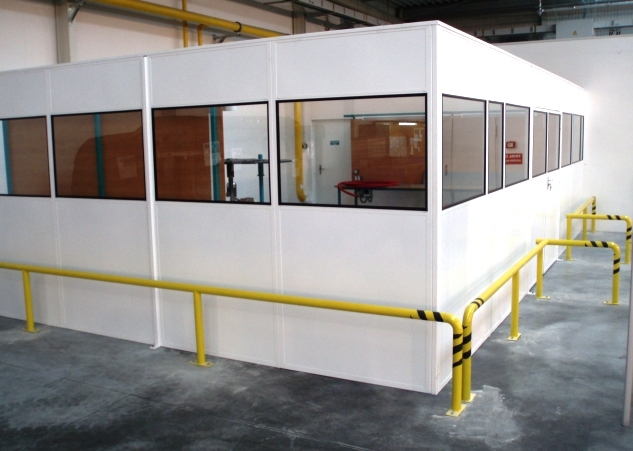 It is a highly adaptable, mesh modular panel system that offers a flexible solution to meet your requirements. 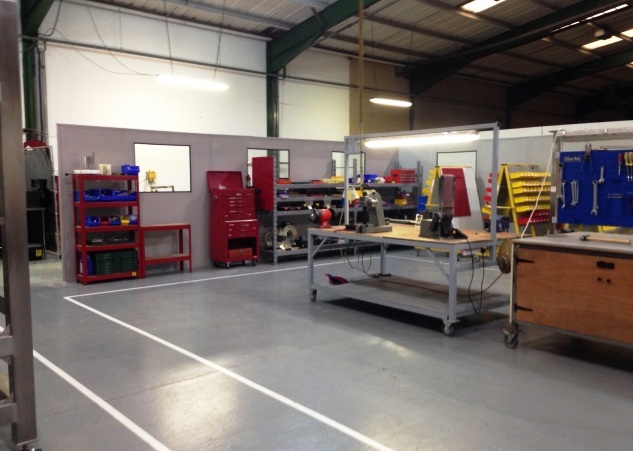 Applications can be multi-tiered and incorporate sliding or hinged doors. 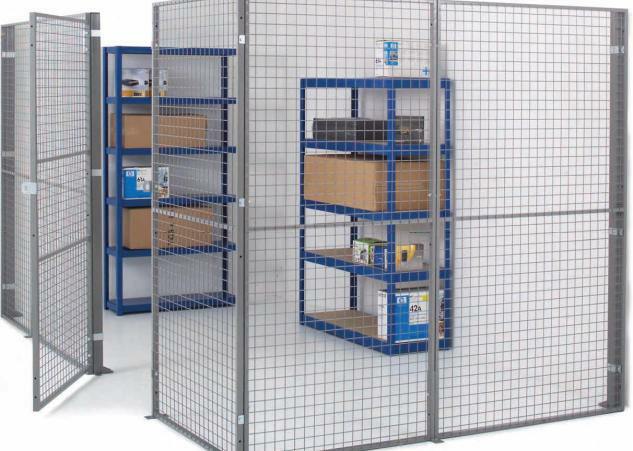 Our Mini and Maxi Box range are multi-purpose storage cages of modular design, allowing for easy construction and incredibly flexible usage giving you direct clear visibility to items stored. 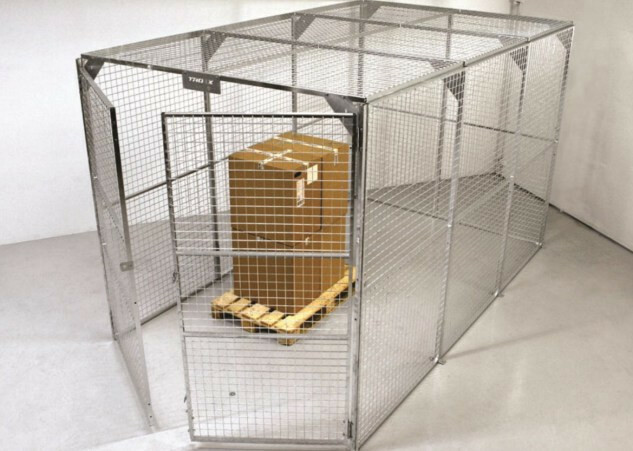 For use at home, either inside or outside the warehouse, these cages are designed to protect goods, gas bottles or chemicals against vandalism and theft. 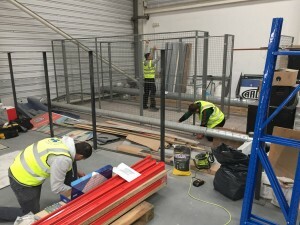 A Galvanised finish option to the steel mesh panels makes the cages suitable for outdoor use, or a powder coat finish for indoor applications. 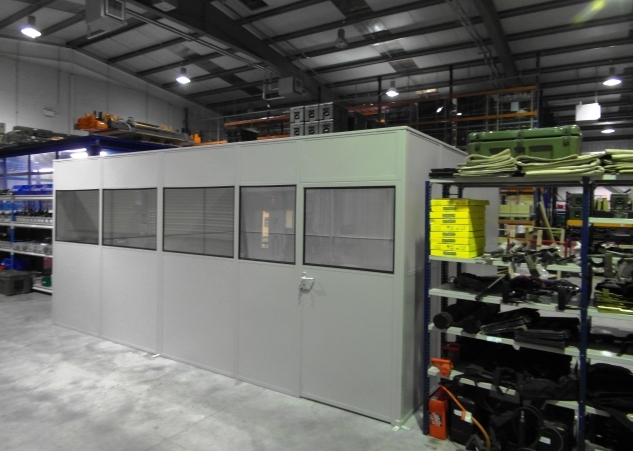 Sigma is a modular, demountable panel system that can be used for a variety of applications within a warehouse or factory environment. It is ideal for enclosing working areas where appearance is important but without the extra cost of a double skin system. Superior Storage Solutions Sigma panels can be multi-tiered and profiled to accommodate an existing structure. Superior Storage Solutions Bastion is an economic heavy- duty single skin partitioning system with superb strength and adaptability. Its robust angle frame makes it the ideal choice for creating a highly secure perimeter around any area. In typical applications, Bastion prevents enclosed areas from intrusion and can be multi-tiered if required. Elan is a quality double skin office or factory partition that offers a versatile, attractive appearance for the working environment. Panels can be supplied in various fire-rated versions and are also available with an array of noise reduction capabilities. Superior Storage Solutions Elan is offered complete with a full range of proprietary suspended ceilings and panels that can be multi-tiered. Superior Storage Solutions Titan Cr-2 is a high quality double skin cleanroom partitioning system, although its versatility allows it to be used in more than just cleanroom applications. Used in conjunction with the correct air handling and HVAC systems, Toledo can achieve up to a Class 5 cleanroom environment. This is achieved by reducing the number of joints and ledges, using special flush glazing and coved skirting. Titan can be multi-tiered and profiled to create a more appropriate environment in specialised areas.